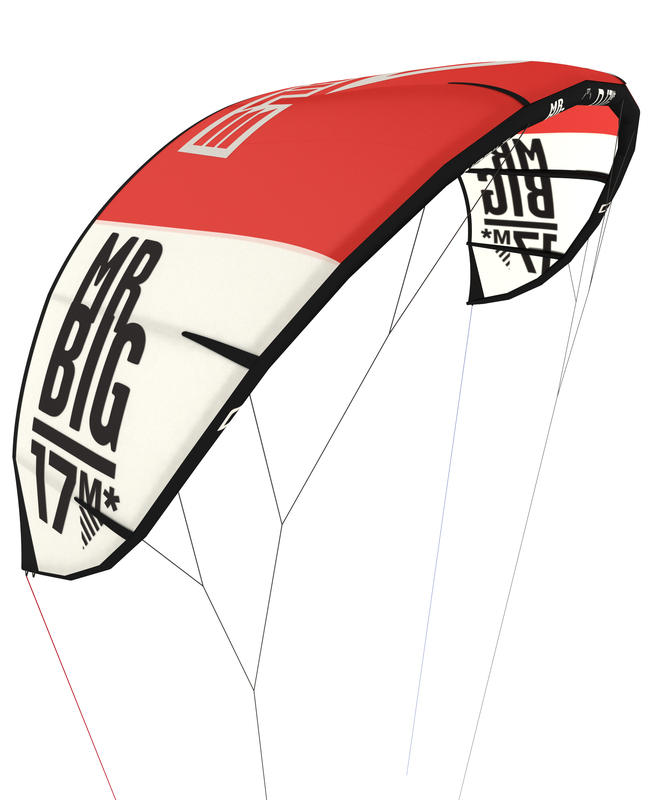 Mr. Big is the biggest kite in the Nobile collection and, as you would expect, has been built to excel in low-wind conditions. Nobile engineers have managed to design a kite which, doesn’t lose agility, quickness and steering responsiveness despite its great size. 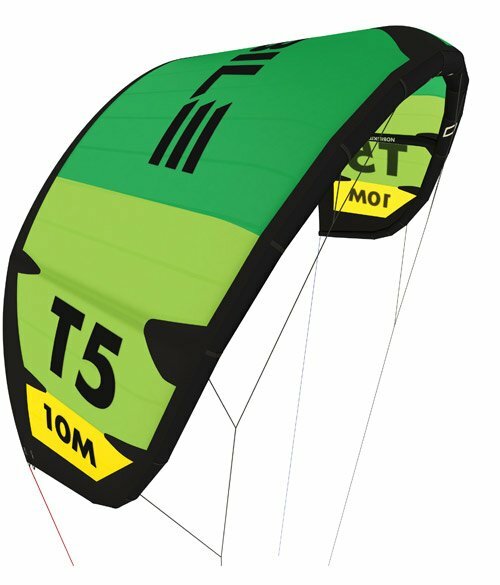 It has a specific shape – flattened in the middle – which enables it to find power in lower winds and you can ride it upwind and perform your tricks. We have introduced the lightest and the most durable materials: T9600 Ripstop Teijin, Dacron Ripstop.